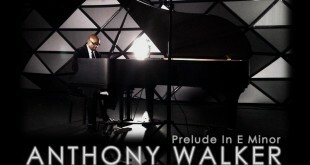 Experience the music catalogue, latest news and events of Anthony Walker :: Pianist, Keyboardist, Recording Artist, Teacher and Producer. 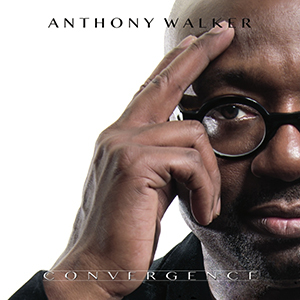 When you hear the silky sounds of Anthony Walker, it’s easy to understand why this jazz is called smooth. With hints of gospel, ragtime, rhythm and blues, and classical, Anthony’s soulful sounds are guaranteed to move you to a place you won’t soon want to leave. 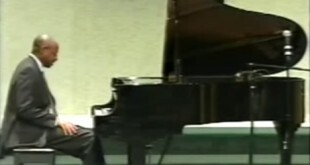 Anthony began his piano training in his native St. Paul, Minnesota, at age five, making his public debut just five years later. 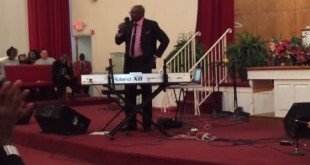 After high school, he studied classically at Alabama State University. While at ASU, Anthony entered a competition, pitting his talents against several recognized favorites. His fingers did the talking, and the judges heard what Anthony was saying. He won in two separate categories.